Whether visiting The Hague for business or pleasure, this captivating city has something to suit every traveller with its blend of regal palaces, political landmarks, mesmerising museums and picturesque beaches. Aside from such arresting attractions, the metropolis fuses a rich history with a contemporary skyline, and welcomes its guests with an array of chic boutiques, lively bars and first-rate restaurants. All our Stayci apartments in The Hague offer a local’s perspective on the city, allowing you to wander its cobbled passageways, breathe in its infectious atmosphere and unearth its vast trove of hidden treasures. 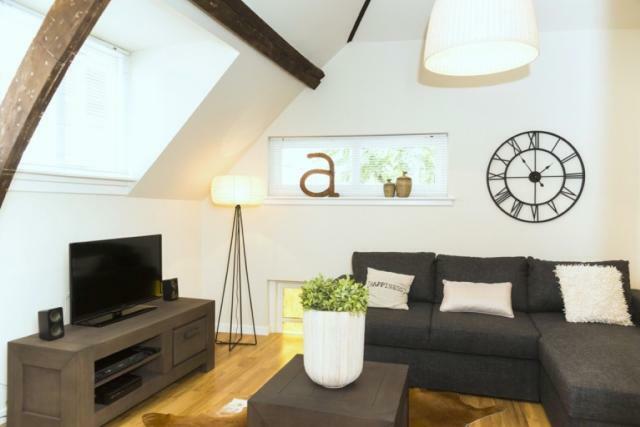 Providing the perfect base for large groups, this stylish three bedroom apartment houses up to six guests in the historical heart of The Hague. 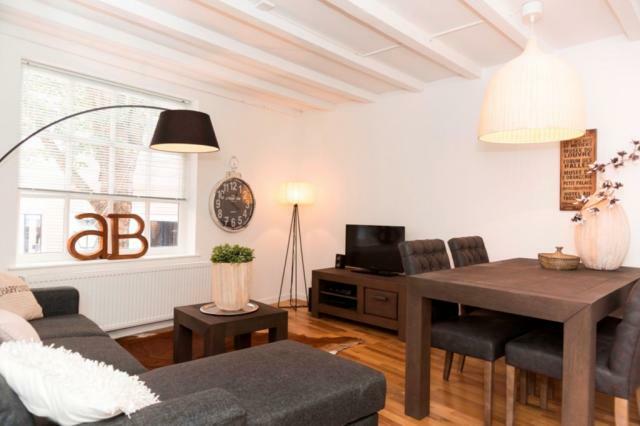 Boasting a desirable location in The Hague’s Benoordenhout district, this spacious three bedroom apartment provides a peaceful city retreat for up to six guests. 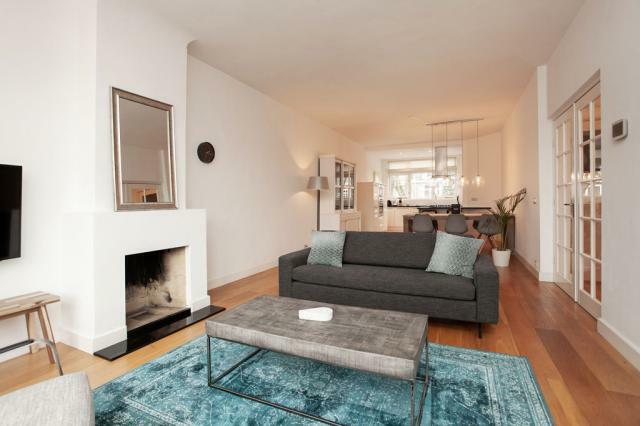 Luxurious three bedroom apartment, housing up to six people, beautifully designed and superbly located in The Hague’s peaceful Benoordenhout quarter. Occupying The Hague’s lively core, this stylish apartment provides the ultimate convenience for five guests visiting the city.. 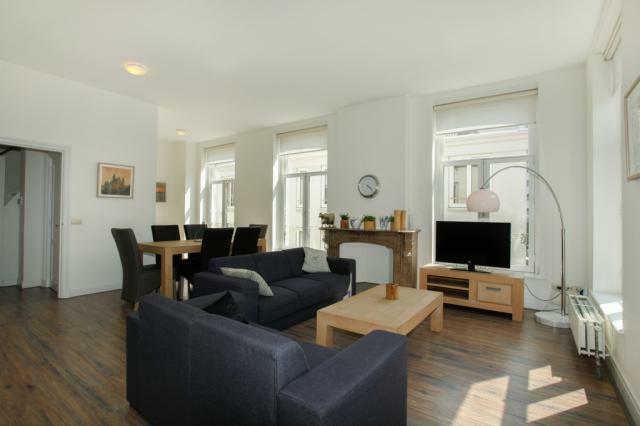 Comfortable one bedroom apartment for up to four guests, situated within minutes of The Hague’s Central Station. Take either the Sprinter or the intercity train from Schiphol Station and exit at Den Haag Centraal. Most services are direct and depart every 15 minutes, with the journey taking between 30 and 40 minutes. Take either bus 400 or 401 from the airport to Eindhoven Station. From here, board the intercity train direct to Den Haag Centraal. The complete journey takes approximately two hours. Take the stadsbus 33 from the airport and exit at Meijersplein Metro, Rotterdam. Board metro train E, which travels directly to Den Haag Centraal. Both buses and trains depart regularly and the total journey time is approximately 40 minutes. For information regarding public transport in the Netherlands, please visit the excellent website http://9292.nl/en, which gives detailed and user-friendly advice for planning your journey. APCOA Parking Malieveld, Koningskade 1, 500m from Escher in the Palace. P1 Parking Spui Centrum, Schedeldoekshaven 90, 750m from Central Station. Q-Park Torengarage, Geest 1, 250m from the Grote Kerk. APCOA Parking Noordeinde, Heulstraat 21, 100m from Noordeinde Palace. Q-Park Muzenplein, Fluwelen Burhwal 46, 400m from the Binnenhof. Street parking is also available in designated blue zones. For more information regarding parking options in The Hague, please check The Hague parking. An abundance of food stores and supermarkets are available within easy reach of our apartments in The Hague, allowing you to take full advantage of the self-catering facilities on offer. If you fancy a break from preparing your own meals, let someone else do the work and indulge in a satisfying meal at one of the following carefully selected cafes and restaurants. Albert Heijn XL, Elandstraat 160. Kelly’s Expat Shopping, Zoutmanstraat 22A. Restaurant Mazie, Maziestraat 10. The ultimate choice for a memorable culinary occasion. Irawaddy, Spui 202. Mouth-watering Thai takeaway. HanTing, Prinsestraat 33. A Chinese and French fusion favourite. Bolyari, Raamstraat 11. Authentic Bulgarian cuisine and a warm welcome. Restaurant Bog, Prinsestraat 130. Simple, fresh and delicious Scandinavian fare. The Fiddler, Riviervismarkt 1. English style pub with a great choice of beers and snacks. Florencia, Torenstraat 55. Timeless classic serving authentic Italian coffee. Zwarte Ruiter, Grote Markt 27. Sunny terraces, live music and a relaxed ambience. De Oude Mol, Oude Molstraat 61. Atmospheric bar certain to charm. 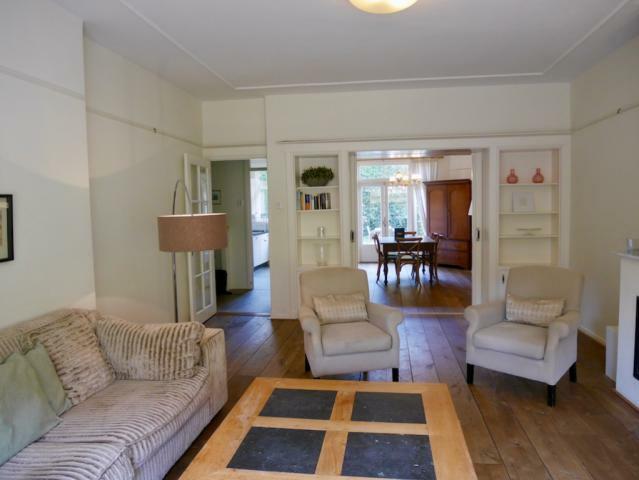 Appeltje Eitje, Prins Hendrikstraat 69. Enjoy coffee and cake with the friendly locals. Wonderfully situated along the North Sea coast, the Netherlands’ seat of government comprises an enchanting metropolis brimming with elegance and charm. The Hague, or Den Haag as it is locally known, is celebrated for its lavish embassies, regal palaces and political prowess, which combine with absorbing museums, top class restaurants and bustling retail venues to create a captivating city treasured by residents and visitors alike. The Hague disguises a rich history beneath its increasingly contemporary skyline, with the city’s origins dating back to the early 13th century at the construction of a hunting residence built by Count Floris IV. Eventually extending to a sprawling palace, the Binnenhof still exists to this day and currently houses the parliament of the Netherlands. The metropolis stretches out from this historical focal point, encompassing several diverse and charming neighbourhoods, plenty of pictorial green space and even a beautiful coastline lined with lively promenades. Despite its relatively compact size, The Hague boasts an abundance of attractions to suit all tastes and budgets, which range from the moving Peace Palace to the adorable miniature park of Madurodam. Cultural connoisseurs are spoilt for choice with the exceptional museums and galleries on offer, which include the unique and utterly enthralling Escher in the Palace, the prestigious Mauritshuis, with its famous Dutch masterpieces, the incredible Mesdag Panorama, and the Louwman Museum, an unexpected treat dedicated to the history of the automobile. Aside from such cultural hotspots, the city enjoys a scattering of verdant and tranquil parks, much appreciated after a busy day amongst the crowds. One of The Hague’s most beautiful natural landmarks is the Westbroekpark, a relaxing sanctuary highly regarded for its exquisite rose gardens, which also features a children’s playground, a large sports field and the option to hire boats in the summer. Other scenic highlights include the delicate Japanese Garden at Clingendael, only open for two months of the year, the Haagse Bos or Forest, and of course, The Hague’s sandy coastline. Home to two popular resorts, Kijkduin and Scheveningen, the metropolis grants that rewarding combination of beach and city life, complimented by vibrant pavilions, delectable seafood restaurants and a vivacious nightlife scene. With its vast and varied attractions, the city will certainly keep you entertained whilst staying in one of our Stayci serviced apartments in The Hague! Mauritshuis Museum, Dutch masterpieces housed in an exquisite setting. Madurodam, miniature model park adored by kids of all ages. Peace Palace, history and beauty combine at this inspiring institute. Louwman Museum, fascinating exhibits showcasing the history of the automobile. Scheveningen, take a stroll along Holland’s most popular beach. 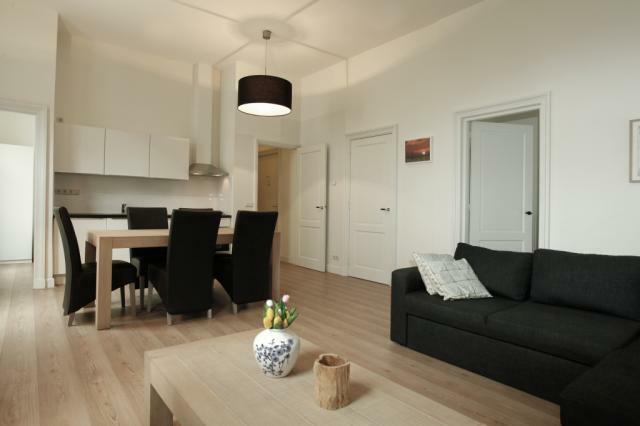 All of these worthwhile venues and many more attractions can be reached with ease from our apartments in The Hague. StayciApartments.com is part of Stayci Serviced Apartments. Stayci offers high quality corporate serviced apartments in both The Hague and Rotterdam available for business and leisure travellers seeking a city centre and professionally managed hotel alternative.